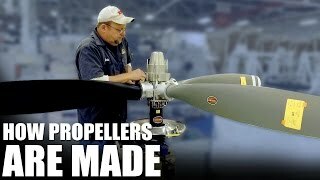 Ever wonder how an airplane propeller is made? Join FliteTest as they tour Hartzell Propeller, learn how propellers work, and how they are made. 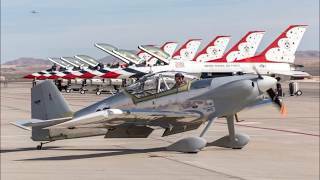 This is a great example of one of the many careers in flight. A video expressing thanks to the sponsors and owners of the Catto Propellor.